Charles Muhoro Kareri, The Life of Charles Muhoro Kareri, ed. Derek R. Peterson, trans. Joseph Kariuki Muriithi (Wisconsin African Studies Program, 1999). The Rev. Charles Muhoro was one of colonial Kenya’s great men. Educated by Scots Presbyterians, he rose to become the first African moderator of the Presbyterian Church of Eastern Africa. He typed out his autobiography in the early 1970s; in the 1990s the text was published, with the family’s permission, under the editorship of Derek Peterson. The translation was done by Joseph Kariuki Muriithi. This edition features an introduction from Peterson and a foreword from the eminent historian Godfrey Muriuki, who had earlier sought the publication of the manuscript. 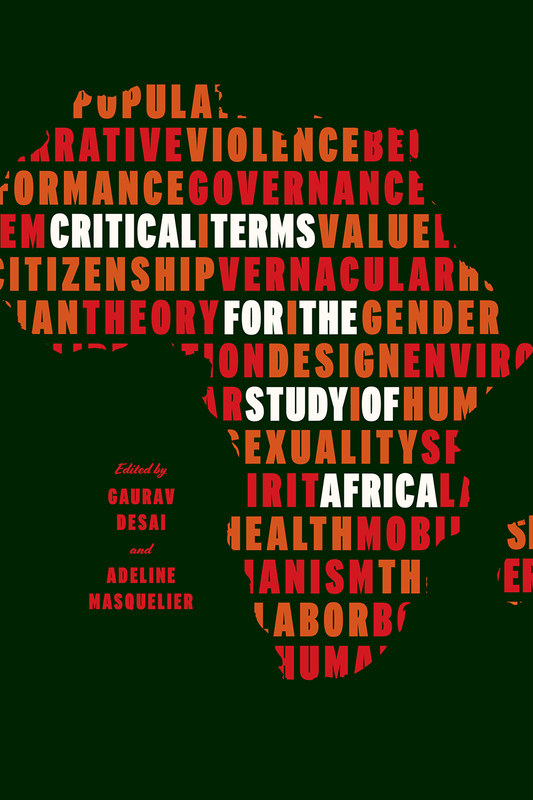 The book is available for purchase from the University of Wisconsin’s African Studies Program.